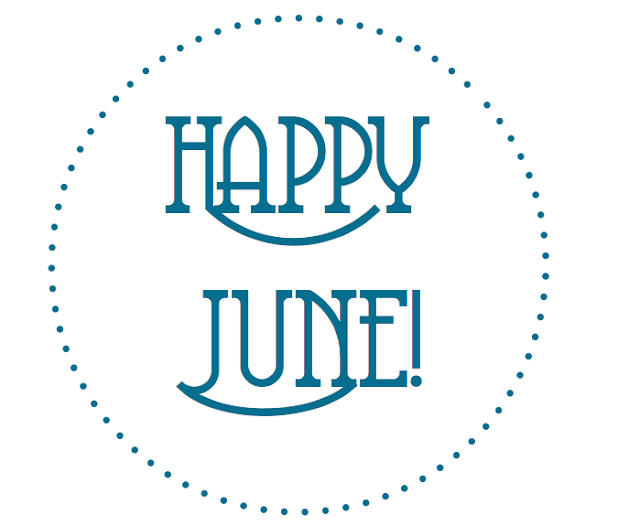 Cannot believe it is already June. I'm ready to tackle this summer and have all the fun possible. So excited for the months to come and the cute summery outfits Jude will be wearing!